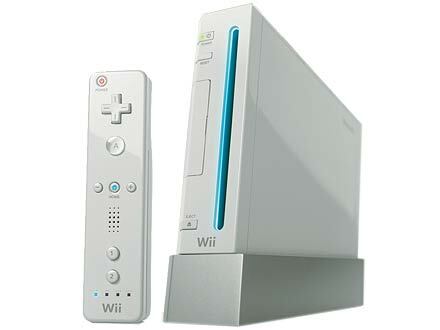 Nintendo has officially announced that their wildly successful Wii console is now only $199. The $50 price cut comes after a few weeks of rumors, and of course, denial from Nintendo. Included in the press release is also word that the New Super Mario Bros Wii will ship on November 15th. We previewed the game at PAX this year and enjoyed the four player co-op action. Now your friends that don't own a Wii can enjoy it too, for much cheaper. Don't forget you can snag the system at Amazon and support your favorite co-op site! The price drop goes into effect this Sunday, September 27th.